This will be the Chambers' last event for the year and will be a fantastic opportunity to network with key stakeholders in the local business community, other business owners and make new connections to drive your business forward in 2018. 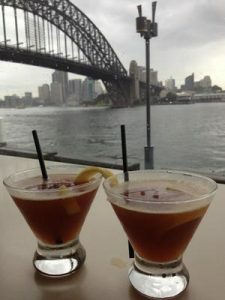 We will be enjoying one of the best views on this side of the bridge at the wonderful Deck Bar in the heart of Luna Park. 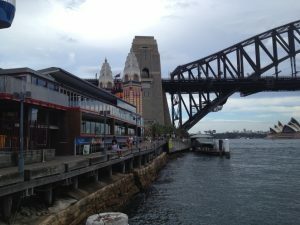 For all transport options bus, train, ferry, and parking please click here. 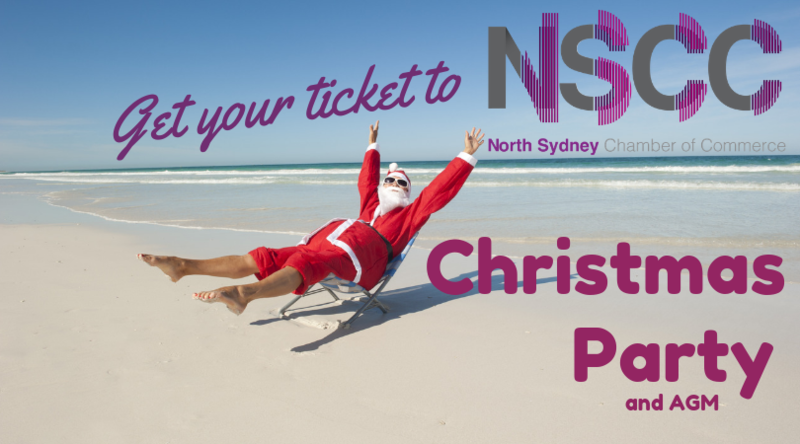 Tickets $15 Early Bird (Secure Yours Now) and join us for a fantastic evening of celebration.